DIVINITY II is a satisfying time travel thriller. I love a good time travel tale and this series from Valiant takes us to some very interesting places. You can well imagine that if Vladimir Putin was ruling over the only superpower on the planet that he’d be quite alright with that. A chilling thought but just the right frame of mind to enjoy this comic. Great script by Matt Kindt and a very kinetic style to the artwork by Trevor Hairsine. A whisper in Gorby’s ear. We have one rogue character, cosmonaut Myshka, with the potential to shift the balance of power in favor of the Soviet Union that she so dearly misses. Hey, you learn quick that changing history is not exactly a piece of cake. You can’t just whisper into a world leader’s ear, suggest a change of course, and then expect to de-wrinkle a moment in time. Just not gonna happen. Of course, you need a very persistent sort to keep trying and that’s our Myshka. She’s set to give pep talks to everyone from Stalin to Gorbachev. Stay resolute, dudes, Communism is here to stay! Fun stuff! We’ve seen way too many time travel tales about killing Hitler and saving JFK. That said, I wouldn’t mind a whole series, at least a one-shot issue, dedicated to Jeb Bush going back in time to kill baby Hitler. You remember Jeb Bush, right? Oh, how time flies! Awesome variant cover by Carmen Carnero. 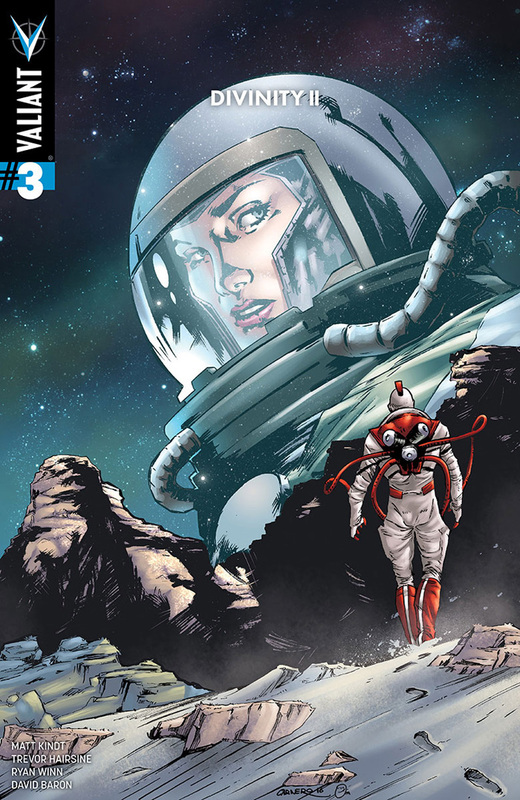 DIVINITY II #3 is available as of June 22nd. 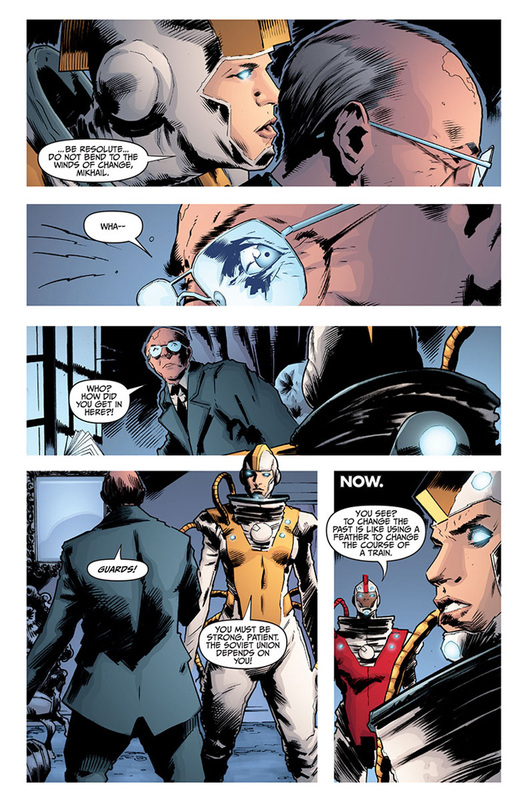 For more details, visit Valiant Entertainment right here. 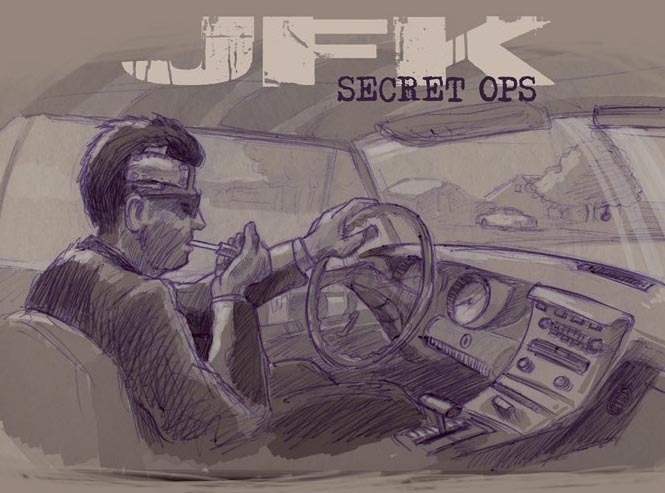 There is something very wrong about following a vengeful JFK in pursuit of his killers but Craig Frank is willing to go there in his graphic novel, “JFK: SECRET OPS.” It is dark humor to be sure. What makes it work is Frank’s unabashed commitment to stay the course. Okay then, giddy up, pardner, cause we’re on a bumpy conspiracy theory-laden crazy ride. Where do I find these unusual works? Well, it ain’t easy but it’s fun. One of the great writers for “The Twilight Zone,” Richard Matheson, passed away this year. As we observe that fateful date in Dallas, November 22, 1963, I think of how one man created art out of the processing of his emotions from that event. 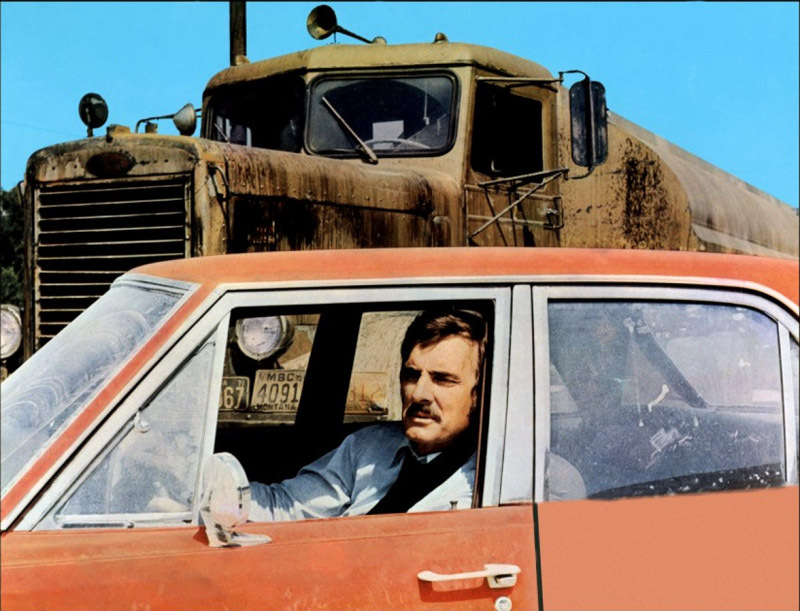 You might find this to be a surprise but “Duel,” the short story about a man fighting for his life against a demonic semi-trailer truck, that went on to become Steven Spielberg’s first major movie, has its origins in the Kennedy assassination. It’s not a direct link. It’s more based on a significantly deep dark feeling of despair and dread. JFK survived the assassination and is out for revenge. 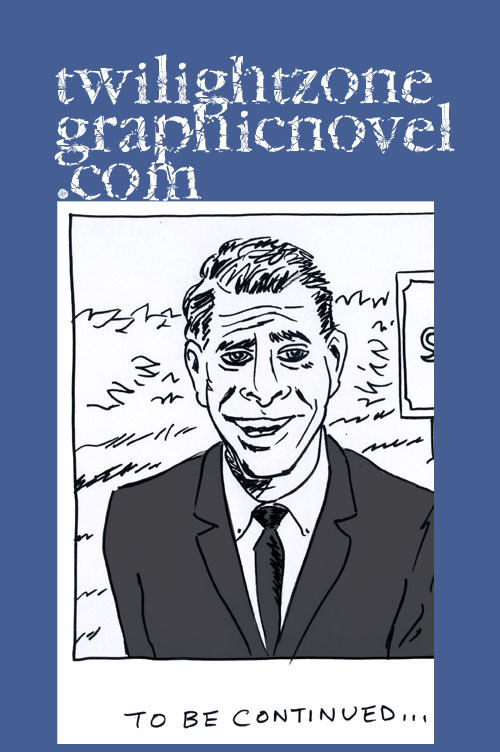 That is the premise of Craig Frank’s humorous and thrilling work, JFK SECRET OPS: THE GRAPHIC NOVEL. It is currently the subject of a fundraising campaign that runs through May 25. You can visit the campaign HERE. As you’ll see in this video interview, Craig is a down-to-earth guy. He’s very gracious and thoughtful. 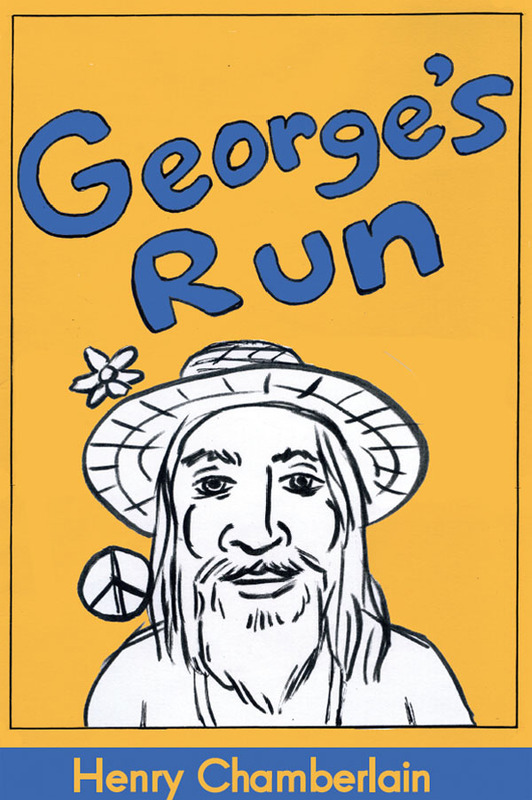 His idea for this book first took root after a visit to Dealy Plaza and visiting The Sixth Floor Museum. He is a seasoned animator and painter. 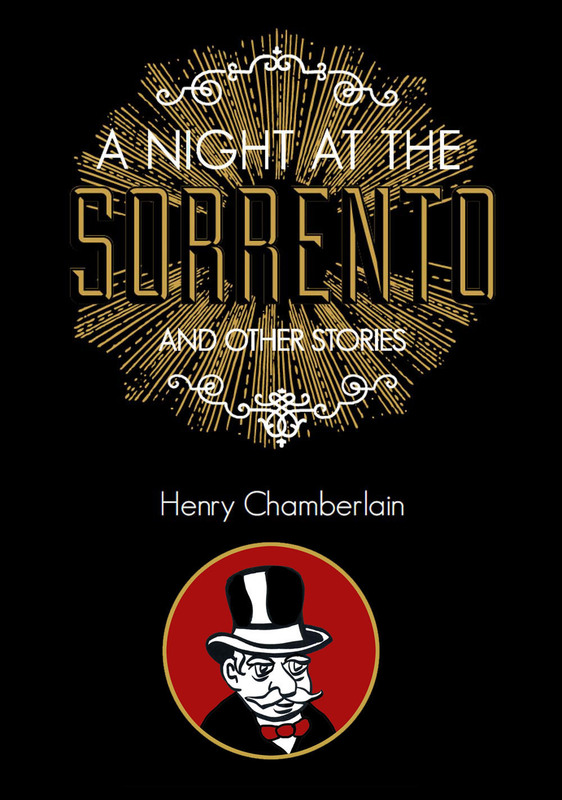 He has always loved the comics medium and the limitless possibilities of the graphic novel. 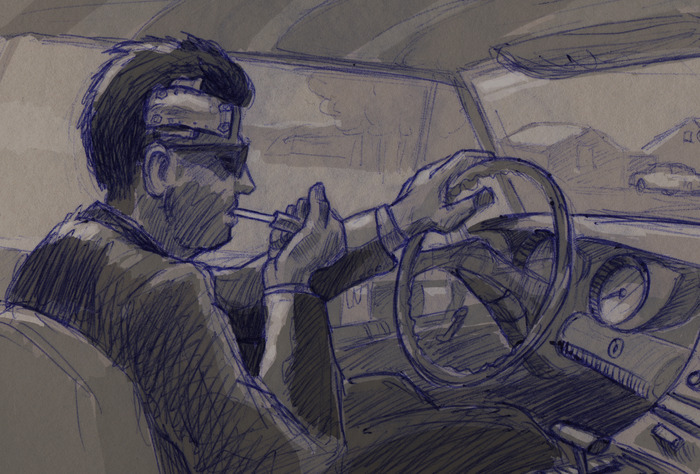 He comes to this project with the skill and the storytelling sense required for the job. As a fellow participant in Kickstarter (I have my own campaign here), I fully appreciate where Craig is now. The timing is just right for his book in more ways than one. It’s the perfect time for him to be taking on such a project. 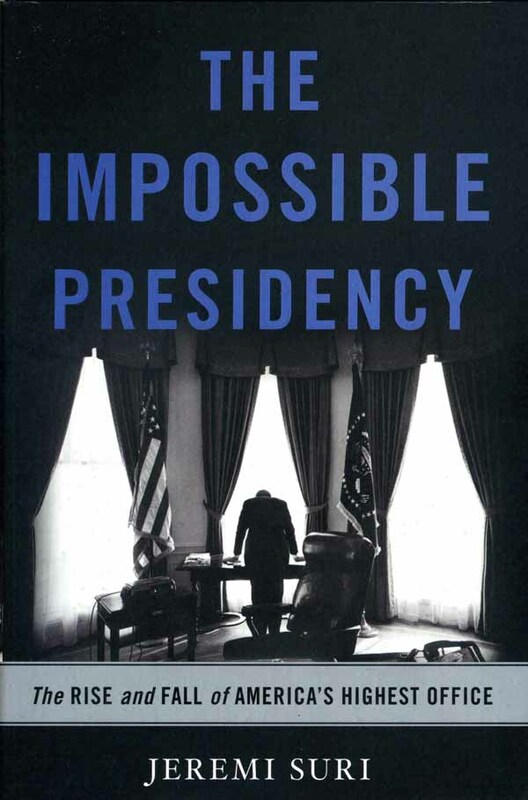 And, it just so happens that we’re observing the 50th anniversary of President Kennedy’s assassination this year. 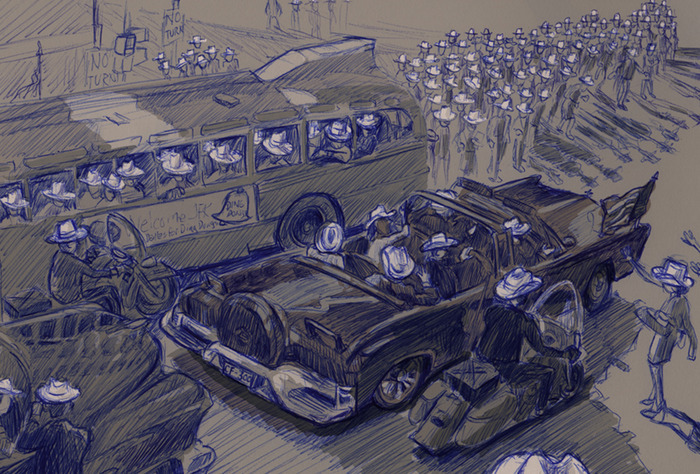 50 years later and that event still has the power to haunt, confuse, and strangely fascinate. The more I think about it, the more I’m convinced how appropriate this seemingly “inappropriate” graphic novel really is. It didn’t fully occur to me until after the interview that we can’t lose sight of the fact that John Fitzgerald Kennedy was only human, right or wrong, and the man could be egregiously, horribly, wrong with his treatment of women. 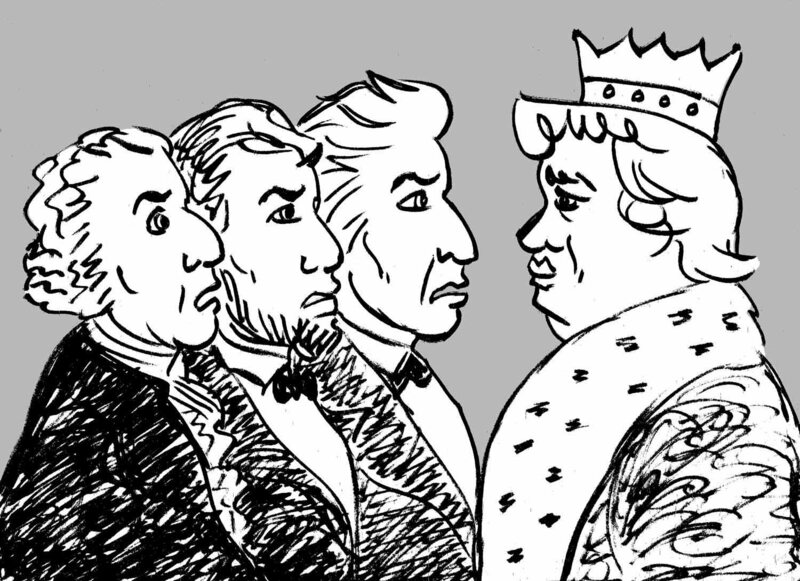 What happens is we get caught up in the myth, fostered by powerful interests, run by the Kennedy family, the Democratic party, and, perhaps, the whole damn system that we can only imagine in all its machinations. There is, of course, the fact of his tragic death that seems to wipe the slate clean for eternity but maybe not exactly. And the fact, and this is even as tragic, is all that was genuinely good about the man. It’s complicated for sure. Give an inch and admit the shortcomings of one leader and look at his lesser rivals swarm to exploit it. All that said, hell yeah, bring the icon down to earth. This graphic novel is a good and healthy thing. 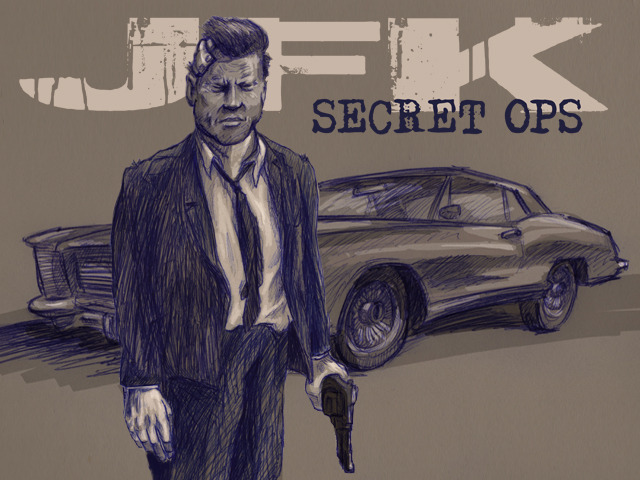 Support JFK SECRET OPS: THE GRAPHIC NOVEL at Kickstarter right here.